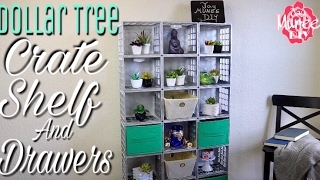 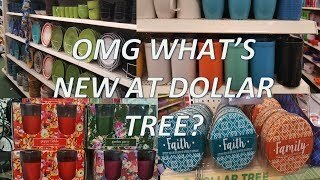 OMG NEW ITEMS AT DOLLAR TREE! 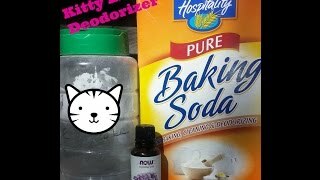 Look what my cat does when I sing!! 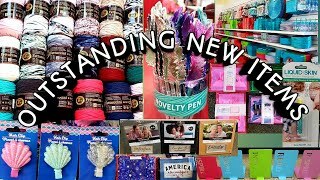 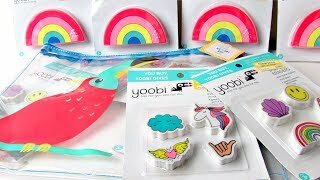 TARGET CLEARANCE HAUL *90% OFF* I ONLY PAID ➡️.33 CENTS EACH!!! 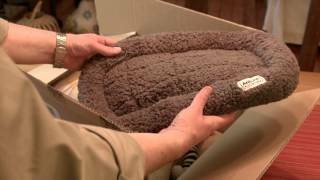 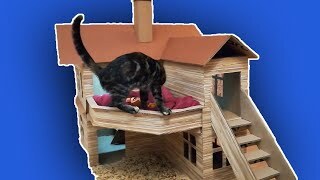 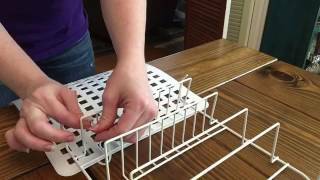 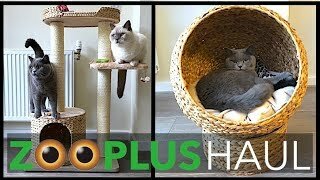 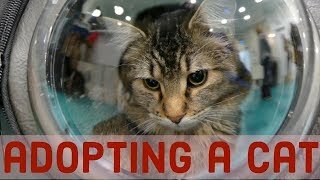 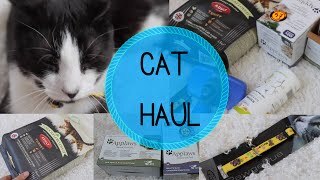 CAT PRODUCT HAUL FROM ZOOPLUS! 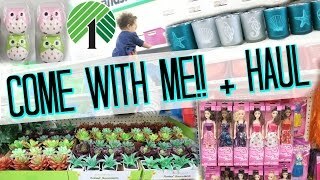 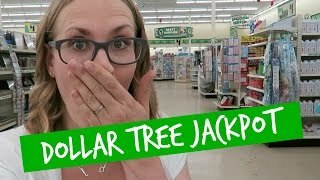 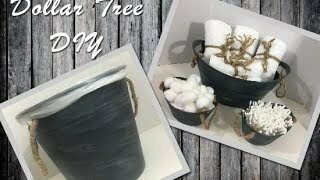 $1 Dollar Tree Shopping Vlog! 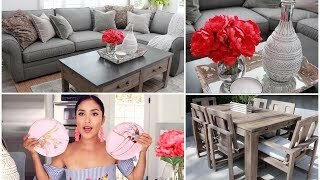 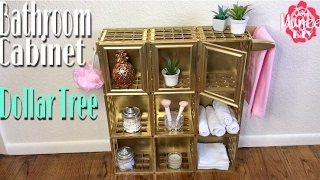 Must Haves + New Products!